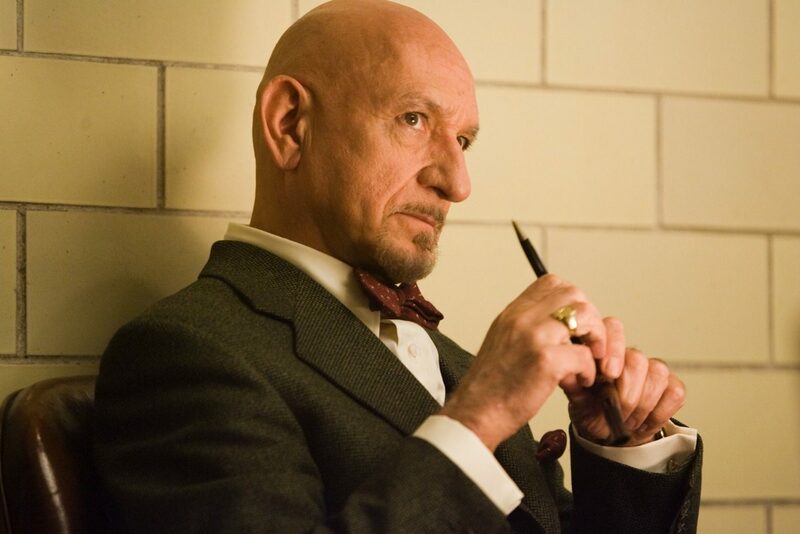 Ben Kingsley will be starring in the biopic Dalí Land, which spotlights iconic and controversial Spanish painter Salvador Dalí, from American Psycho director Mary Harron. Leslie Manville of The Phantom Thread will play Dalí’s wife, Gala. The film is set in New York and Spain. Tim Roth (Pulp Fiction) will appear as Captain John Peter Moore, Dalí’s secretary and friend, and Frank Dillane (The Walking Dead) will play the point-of-view character James, a gallery assistant helping Dalí prepare for a show. Through his connection with Dalí, James finds himself thrown into a a world of larger-than-life characters and scandal as surreal as Dalí’s art itself. Bankside Films will bring Dalí Land to next week’s Cannes Film Festival for sales.